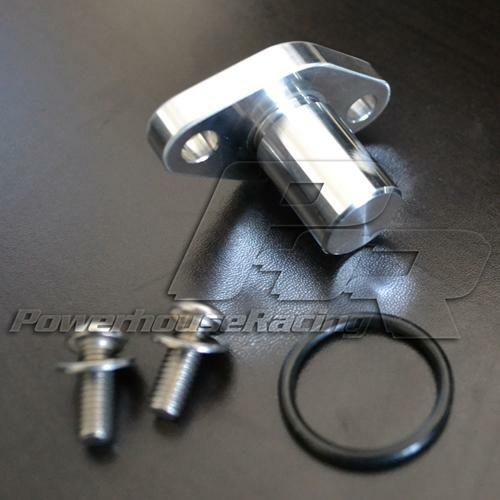 With many aftermarket engine management systems only utilizing one of the two cam sensors, Powerhouse Racing opted to make a billet sensor replica available. The sensor deletes are machined to accept the OEM O-Ring, but they also provide an aftermarket one as well. Includes Aftermarket O-Ring and Stainless Hardware.